This week we are practicing inversions. 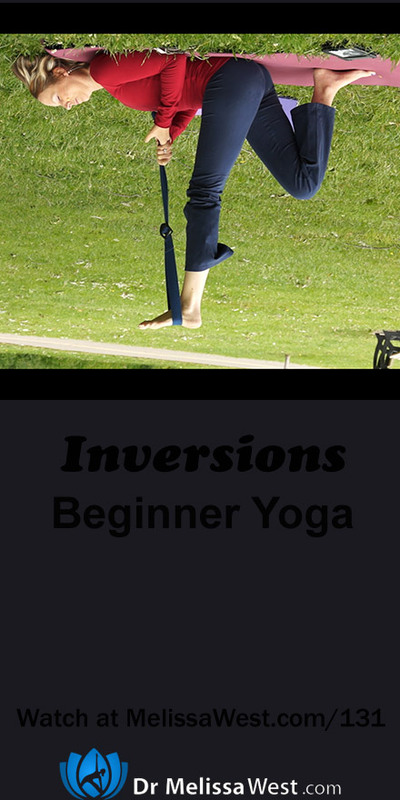 Specifically we are going to do a beginner inversion called Shoulderstand. Inverted Poses should be avoided by people with high blood pressure, eye or ear problems & women who are menstruating. Stop or modify the pose if you feel compression in your neck or pressure in your face, throat or eyes. We will focus on breathing our bellies back to our spine and feeling the stability in our legs and their connection to the ground so that when they do go upside down they are strong and controlled. Here is where the principle of using “preparatory poses” like we did back in episode 129 really paves the way for inversions – we will do poses to open up your chest and shoulders and prepare your legs and breathing to go upside down so there is nothing to worry about. 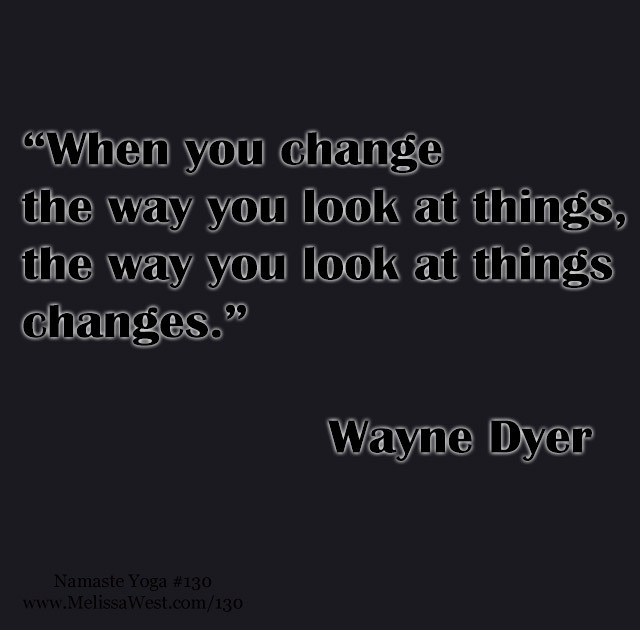 Today’s question to answer in the comments is: What is one small thing you can do to change your perspective this week?